Download Free Wine Bottles PSD Mockup. 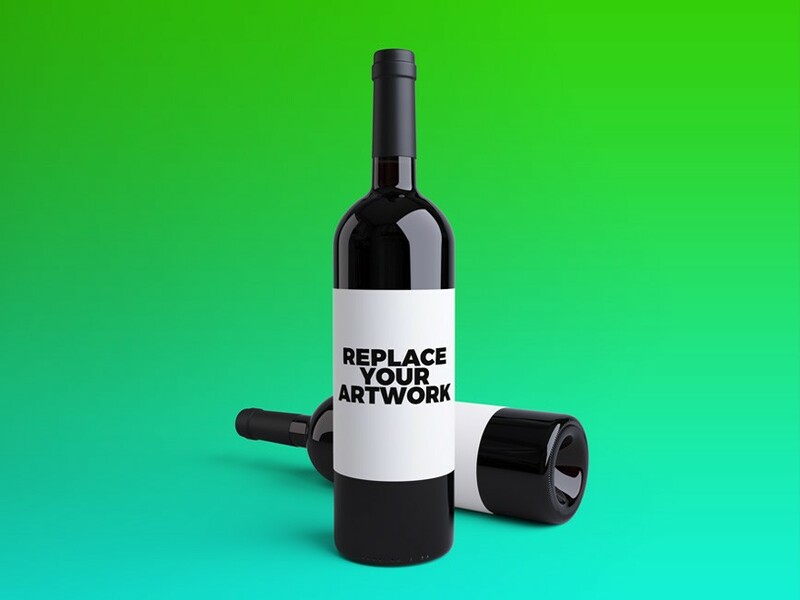 This Mockup has 2 wine bottle which you can display differnt bottle label design in a single scene. You can easily customise the wine bottle label, the color of the cap foil and the background in few simple clicks. Just replace the designs inside smart object in photoshop. You can change the background color. Nice work done by Polina Osintseva.